This entry was posted in technical and tagged devops, fedora, gluster, planetdevops, planetfedora, planetpuppet, puppet, redhat by purpleidea. Bookmark the permalink. This sounds like an awesome development. Plus you look good in that hat! Congratulations! 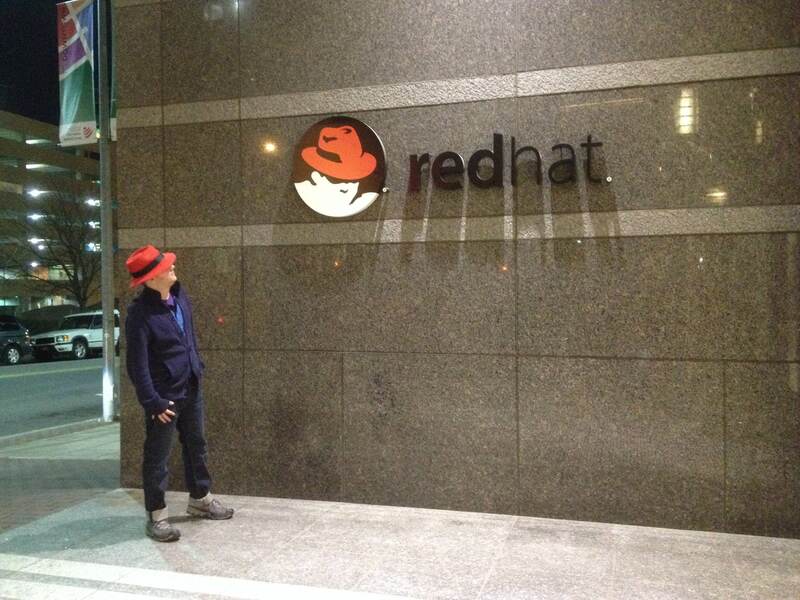 What will you do at Red Hat?